We started the Collectcent journey as a mobile advertising company with a vision—to change the prevailing industry model to one centred on performance and delivering real value to advertisers by assuring conversions. 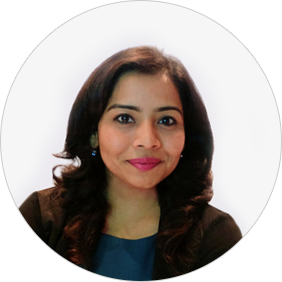 Founded in 2013 by a senior industry professional with over 18 years of experience in mobile internet and advertising, today, we are a team of 100+ professionals. Collectcent is a name that advertisers and publishers trust. Our proprietary technology coupled with human intervention is unique and has helped us grow into one of the leading companies in digital advertising, serving clients from diverse industries. We have stayed true to the culture of community and collaboration, while growing 200% every year since we began our journey. Headquartered in Gurugram (India), our pioneering data-driven advertising has an extensive global presence across five continents. Welcome to our world. Launched self-serve mobile advertising and publisher platform. Acquired global media publishers and launched performance-led advertising platform. Expanded services to brands for CPA, CPL, CPI, and CPS campaigns. Launched real-time bidding (RTB) platform. Generated revenue of USD 4.5 Million for FY 2014-15. Leading India’s performance advertising industry, with 10 Million+ clicks daily. Achieved revenue of USD 8.5 Million for FY 2015-16. Today, we are delivering 3 billion clicks and 4.5 million sales events every month. 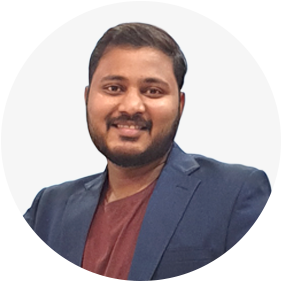 After running strategic portfolios for driving revenues and scaling businesses in Mobile and IT domain, Andesh started his entrepreneurial journey. 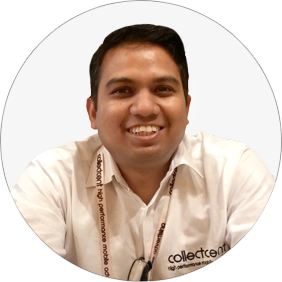 He founded Collectcent Digital Media Private Limited. 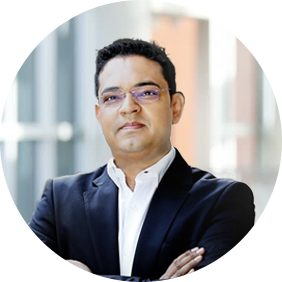 Under his leadership the company has been growing at a rate of 200% YOY and it has emerged as a leader in Performance based Mobile Advertising. 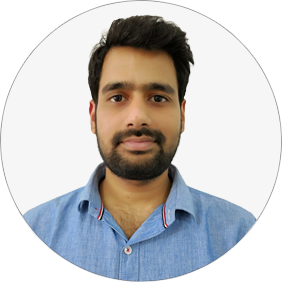 His passion for technology, deep knowledge of the challenges faced by advertisers and wish to change the assumption based marketing ways, led him to envision an avanced advertising platform. 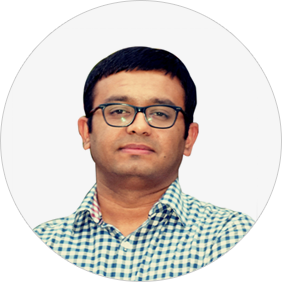 Internet on mobile has been his passion and he has spent 15 years specifically for growing the Mobile Internet businessfor a leading telecom carrier in the country. He has seen the mobile internet industry grow and during his tenure most of the digital companies, APP companies, OTT players, got established.